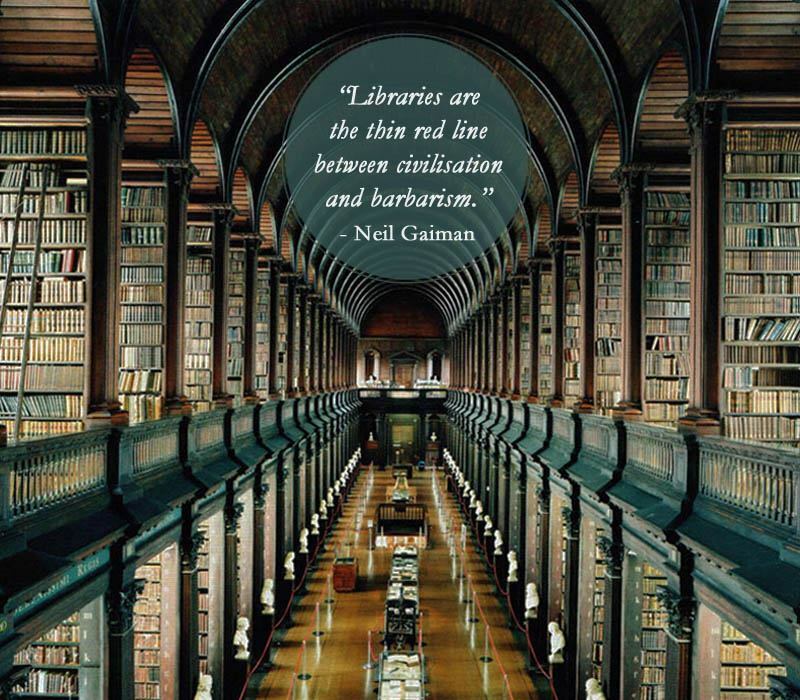 Best Library Quote Ever – Wilson K.
Will libraries survive the next generation? Only time will tell. This entry was posted in Get Inspired and tagged Get Inspired, Library, Quotes. Bookmark the permalink. Amazing quote isn’t it. Thanks for reblogging. Thank you too. This is now my most popular post thanks to your reblog. The more telling quote is, “Will libraries survive the next generation?” With bookstores going the way of the dodo, its hard to imagine libraries won’t be far behind. It’s a little sad, too. We’ll have to wait and see if the online library alternatives like Amazon will be any better, but I highly doubt it. The whole experience is different when you don’t have to dig in and find the jewel in the rough. Thanks for the reblog. Hope it inspires your audience.